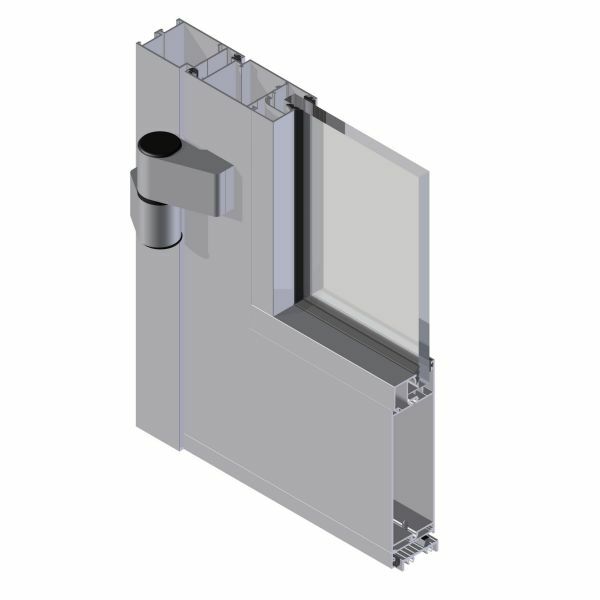 Innovation and exceptional durability are the features that best describe our products. 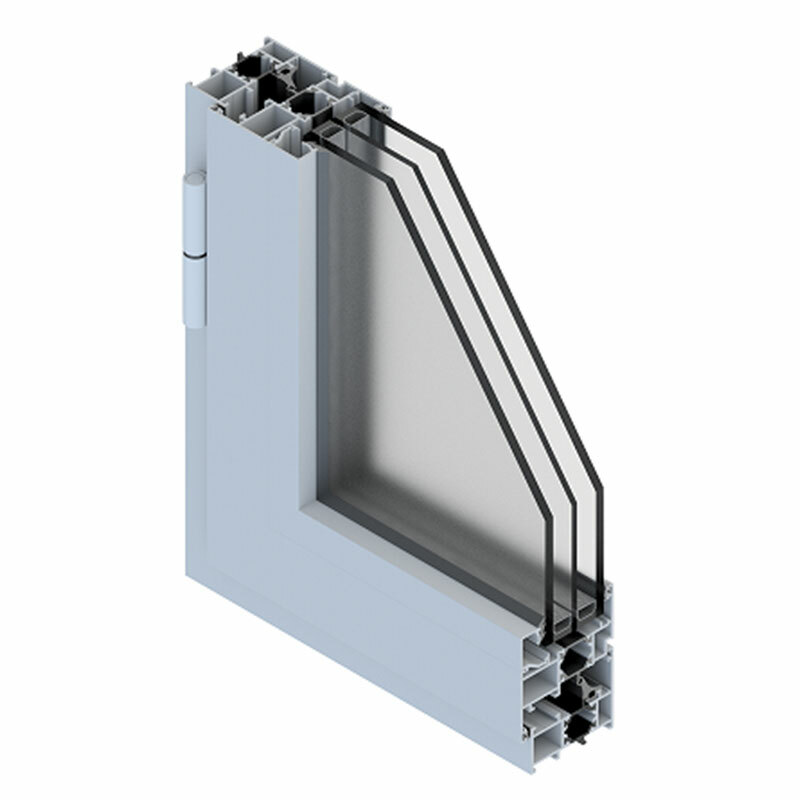 As a manufacturer of aluminum windows and PVC windows, we provide an assortment of high quality to customers from Poland and all over Europe. The company's activity is a confirmation of the combination of science and technology giving the creation of new production solutions, thanks to which many people have a chance to receive a product of the highest quality and standard at reasonable, competitive prices. 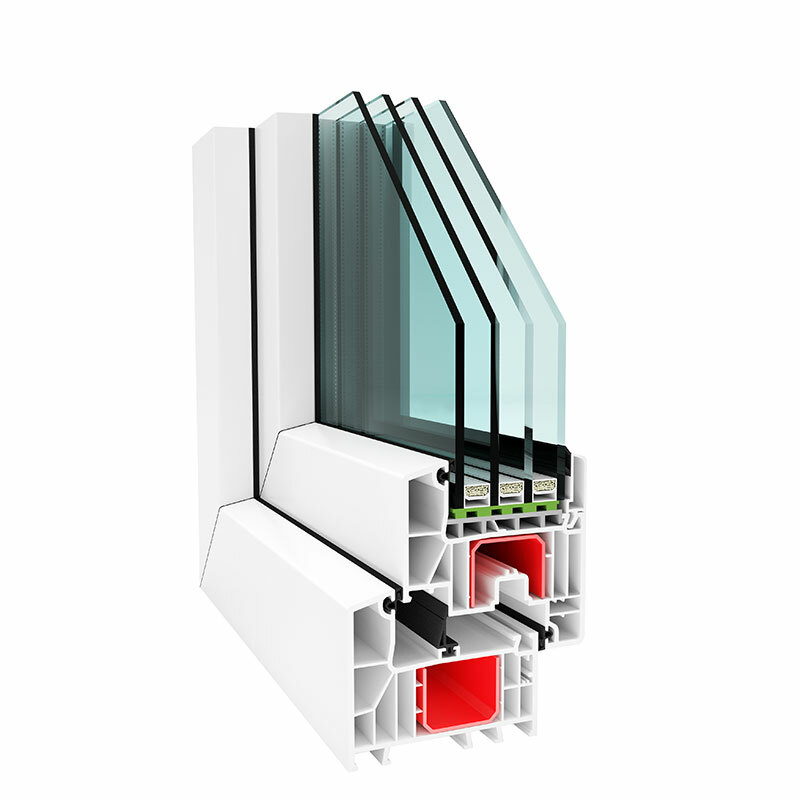 Modern PVC windows are today a standard in construction. 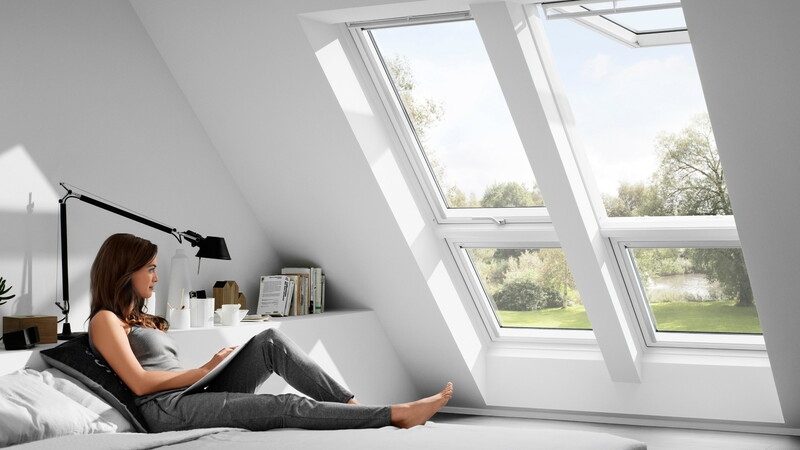 Functional, aesthetic, and at the same time reasonable prices – they will work in single-family homes, as well as in flats or office and industrial facilities. 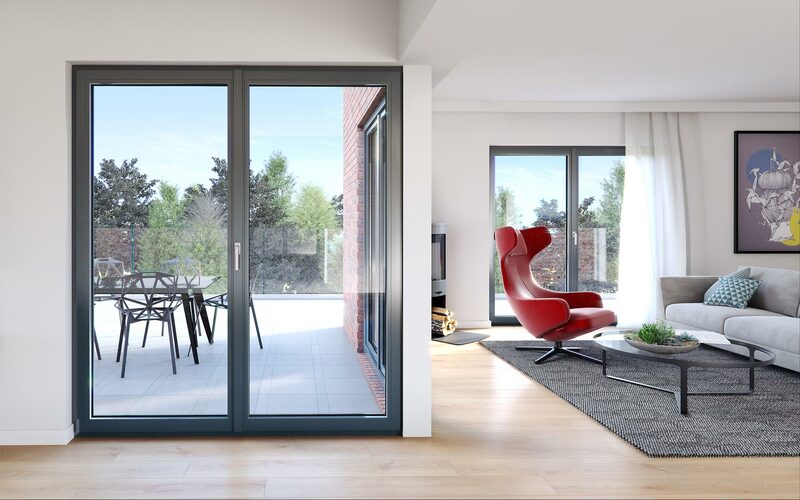 They guarantee acoustic comfort, large heat savings and a stylish look, regardless of the arrangement used. 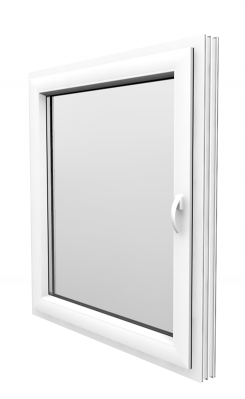 In our offer you will find top-quality plastic windows – made for demanding customers. also adapted to the individual needs of our clients. 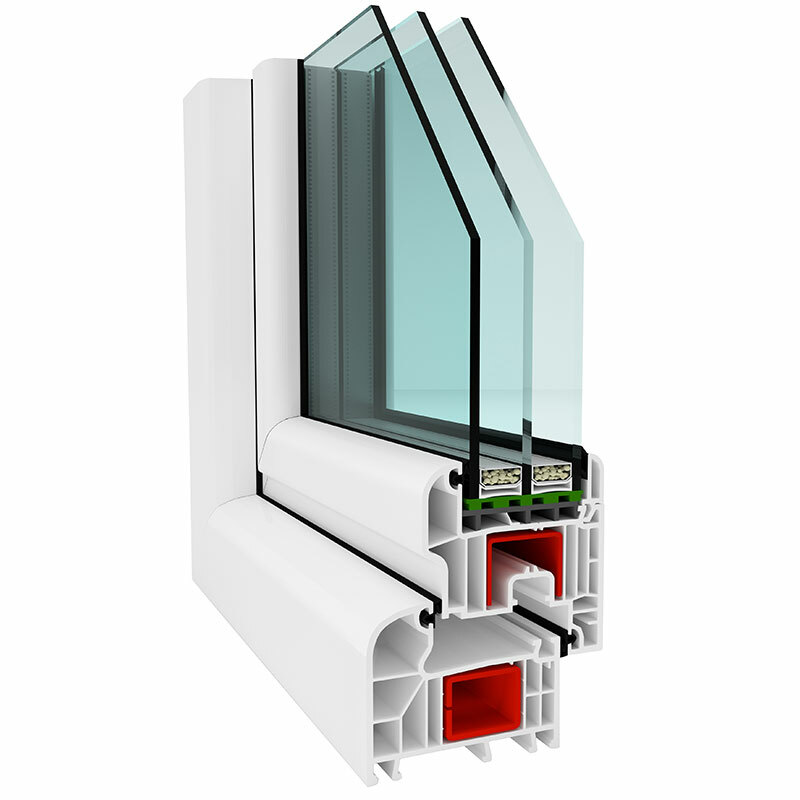 Innovation and exceptional durability are the features that best describe our products. 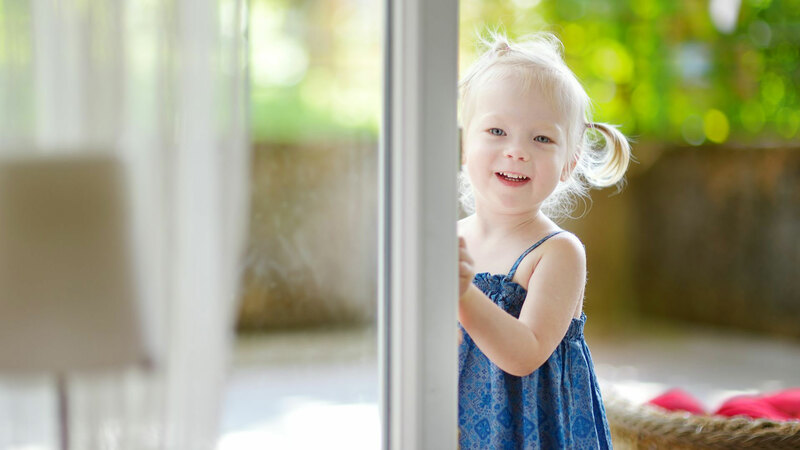 Windows and doors are one of the most important elements of our home. Properly chosen will emphasize its character and become a showcase of the building. At the same time, they should provide us with comfort and safety. 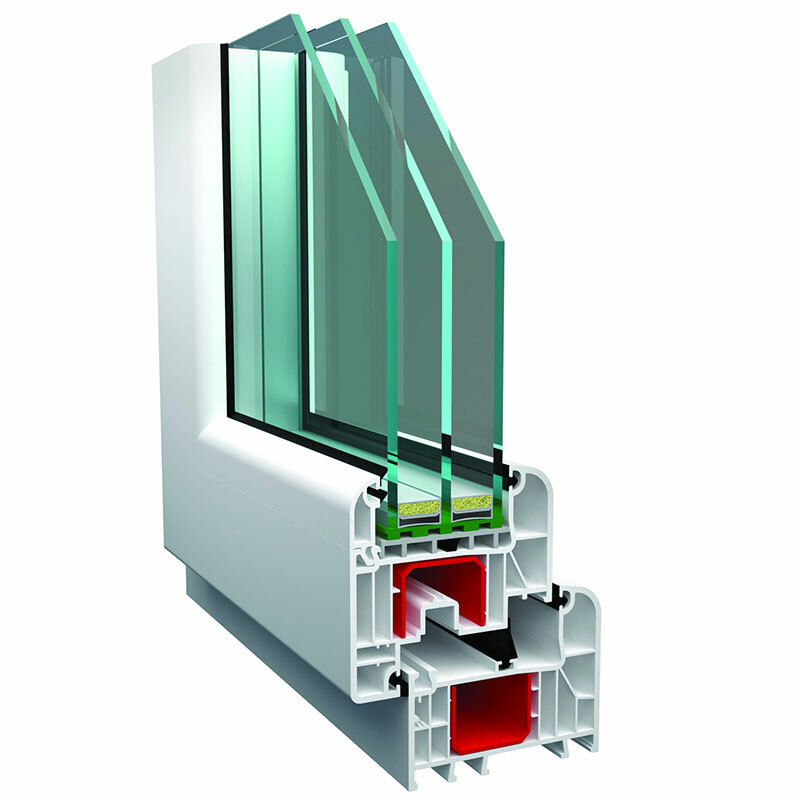 ATLANT windows combine unique design, advanced technologies in the field of energy efficiency and innovative functional solutions. 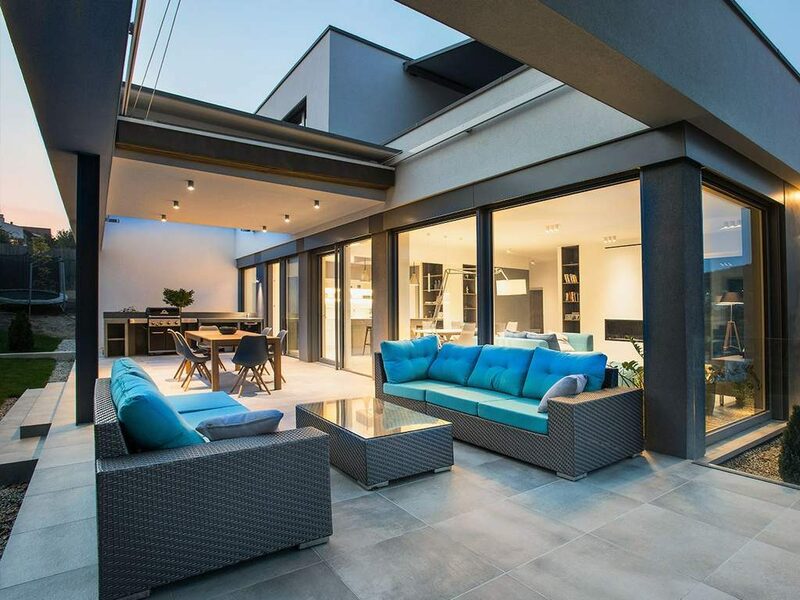 A wide range of colors and window accessories – these are the elements that make ATLANT windows stand out with their appearance and sophisticated aesthetics. 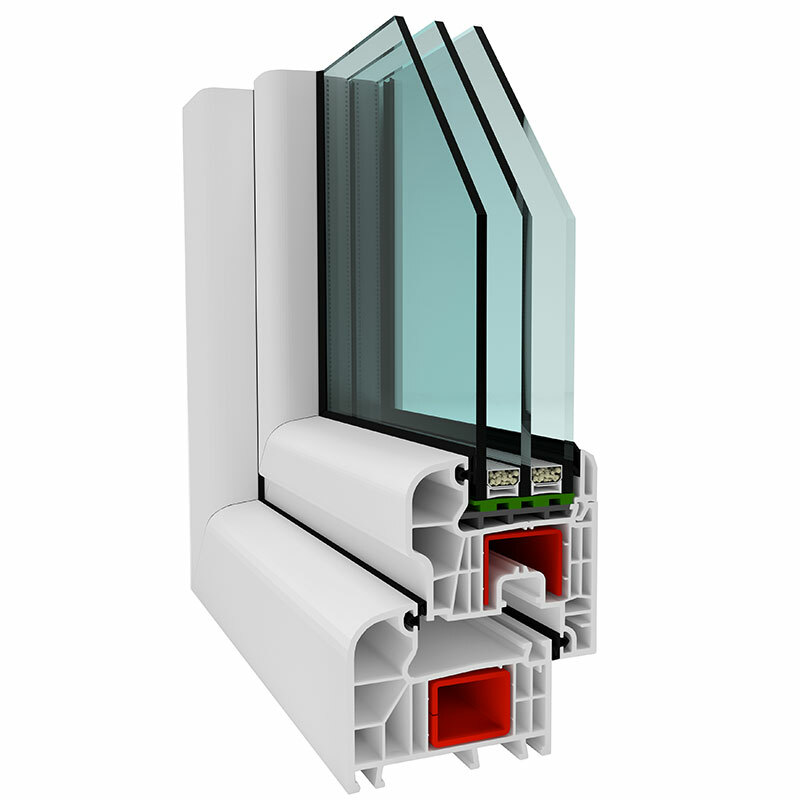 We offer: the warmest PVC windows. 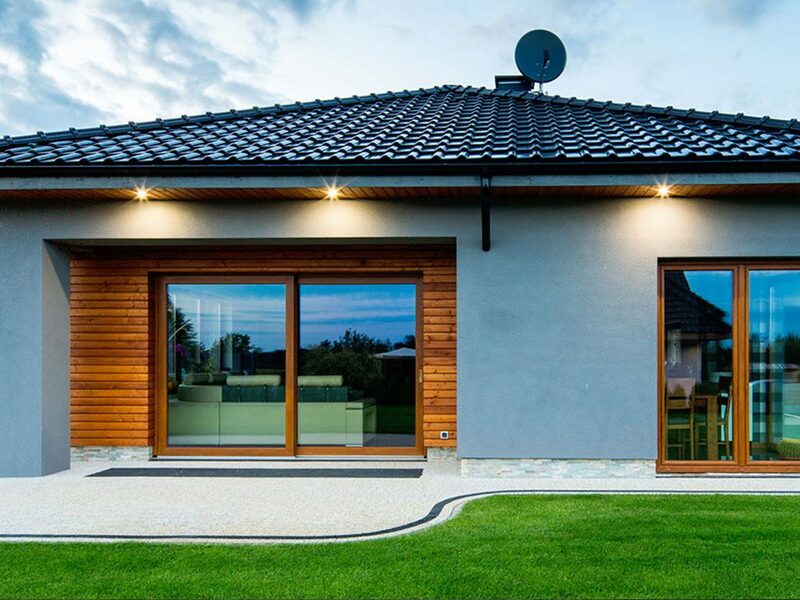 Buying windows for your home is a fairly large expense, which is why it is important that the decision is thought over and the window is chosen according to your needs. 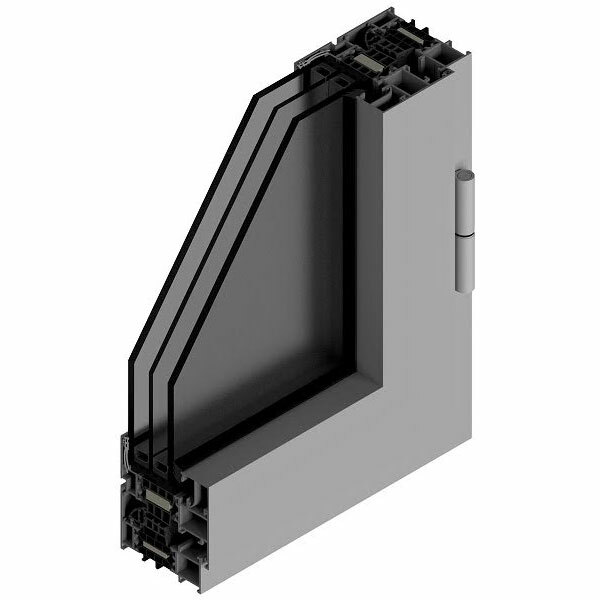 The quality of windows is most often demonstrated by profiles – made of good quality materials, with the use of reinforcements that ensure proper rigidity of the structure and having the appropriate width, guaranteeing a high level of thermal insulation. The factor that distinguishes our profiles is the ones given to them as a result of the research and control of production processes, various types of certificates, attestations and quality marks. Our offer includes PVC veneers in various colors. 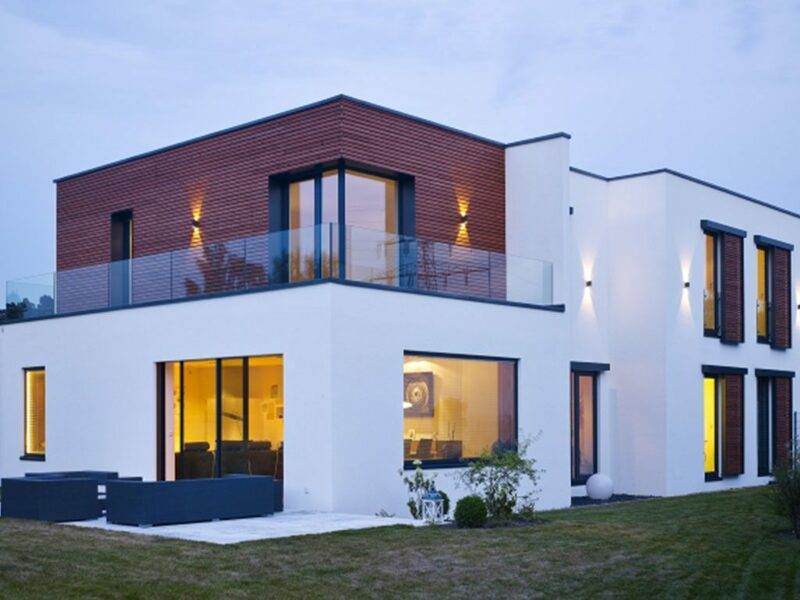 Choose the right color and enjoy the windows that match the façade! We invite you to familiarize yourself with the realizations made by our company. 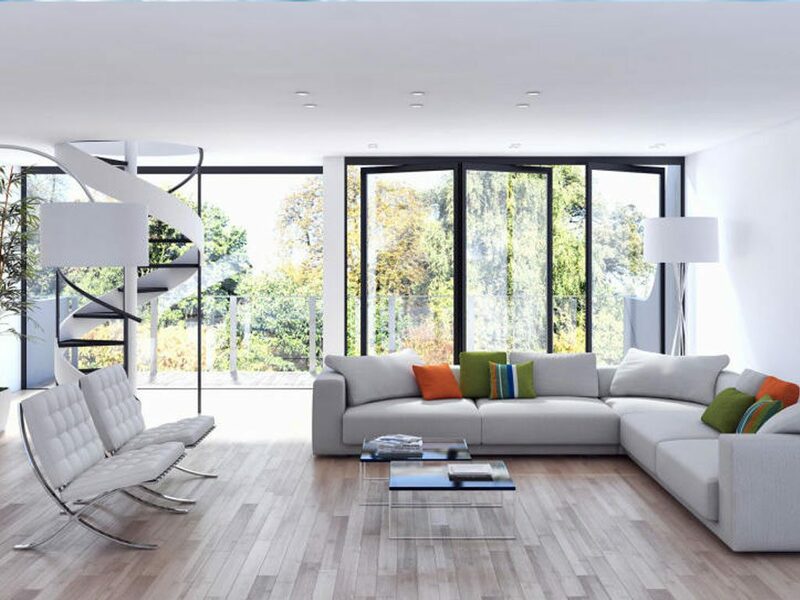 We care about the highest quality, based on innovative technologies and providing a modern design. 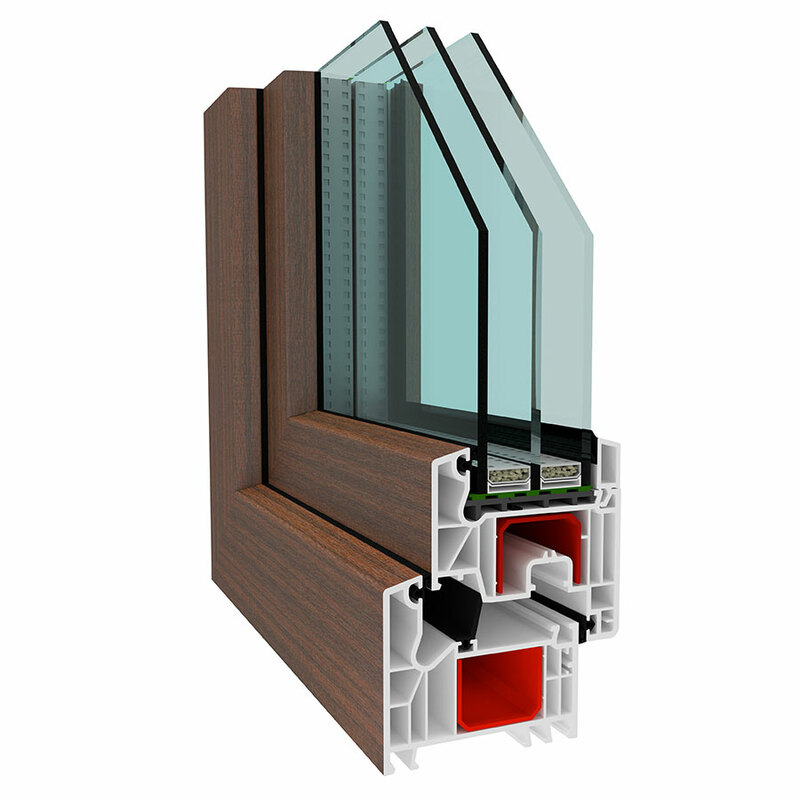 Windows are our family passion!